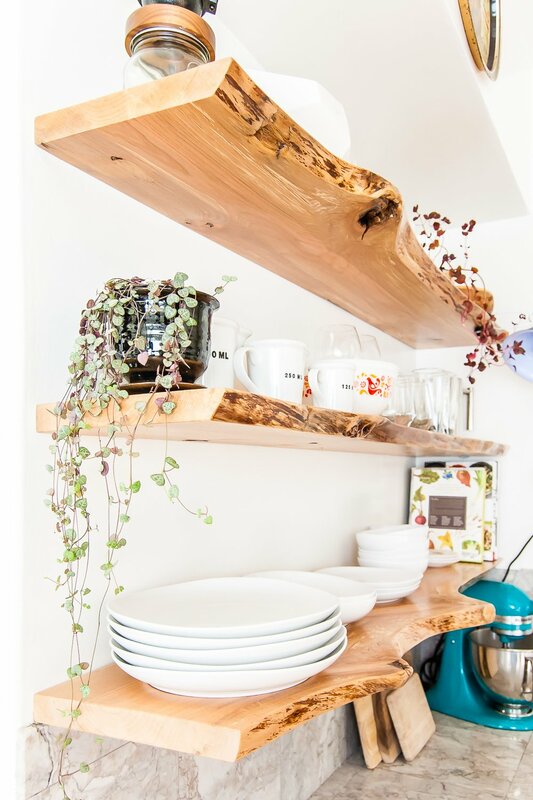 If you've been following along on Curbly, you may have noticed that we're big fans of IKEA hacks. And this week we have another hack for you, something a little different... a handy under bed storage case that rolls right underneath your fram and out of the way. So keep reading to find out how you can make your own under bed storage! I don't think I'll ever be over gallery walls. No matter their size, shape, or style, they never disappoint me. I love how much personality they have. I love that they can be perfectly symmetrical and organized, or relaxed and eclectic. No matter your style, the one thing you need when creating a gallery wall is balance. Are you in the mood to make some DIY gifts this holiday season? 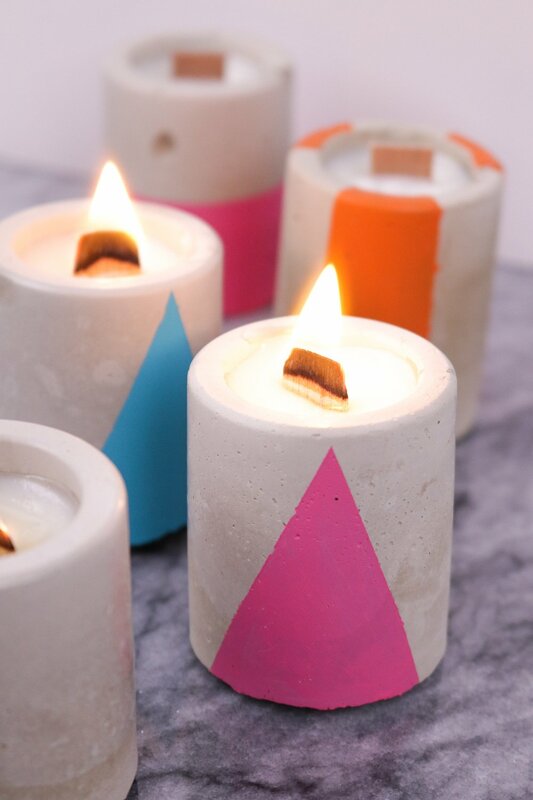 Then you'll want to peruse and pin our DIY gift guide. In it, we highlight 75 tutorials that cover just about everyone on your gift-giving list; mom, dad, girls, guys, tweens, kids, babies, fur-babies (that's cats and dogs to the uninitiated), hostess gifts and even teacher gifts. We've got it all covered. Take a look! Okay, confession time. I have a lot of random junk in my garage. I love to thrift, so when I come across furniture that has "potential", I buy it and save it for a rainy day. This ugly little metal drawer cabinet has been in my garage for a couple years now collecting dust. I bought it at the Pasadena Flea Market and paid about $20 for it. It was very rusty and had a lot of holes and chipped layers of paint. How to Make a Faux Fur Pouf for Under $40! I have a secret infatuation with faux fur. I'm the gal who raids the remnant bin at the fabric store for any and all furry fabrics. What I'm saving them for, I don't know. They're just so fun! The faux fur pouf is trending, but some of the nicer onces available to purchase are over $100. With back-to-school season upon us again, I wanted to find a way to make one of these fun and furry ottomans on the cheap. Keep reading to see how I made this one for under $40!